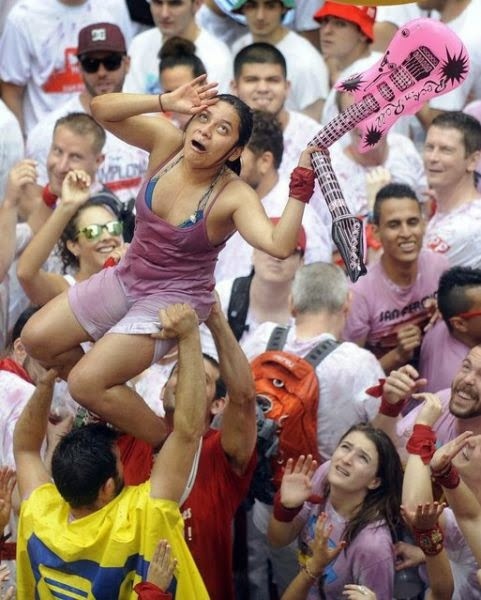 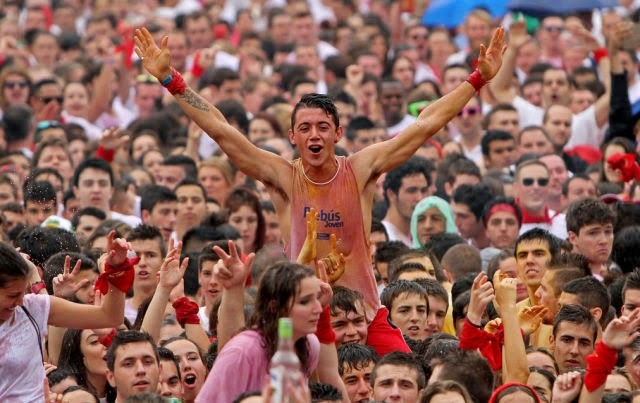 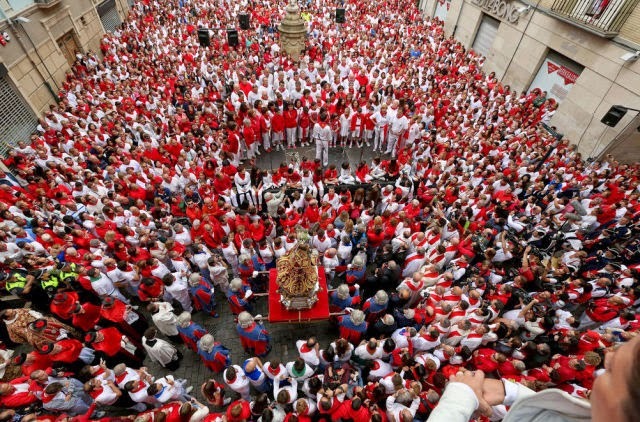 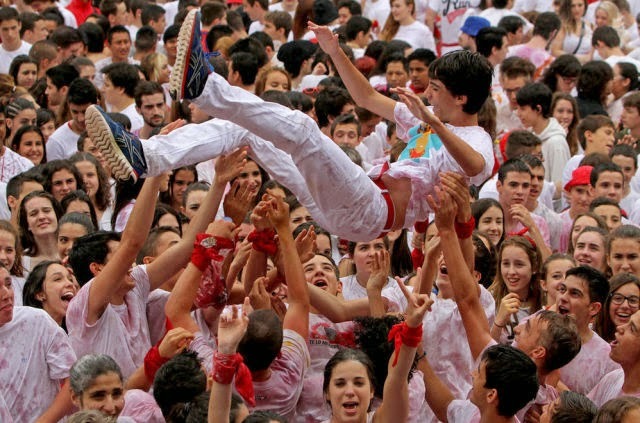 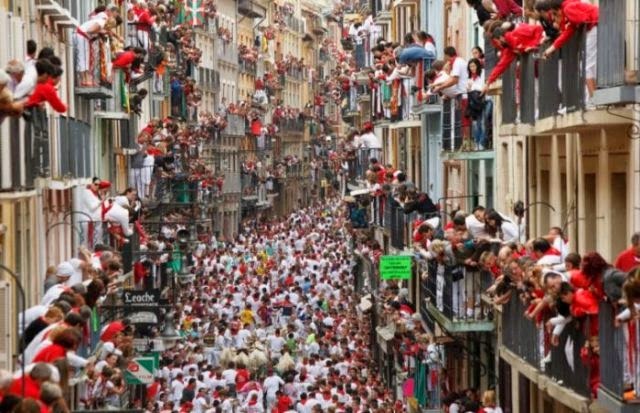 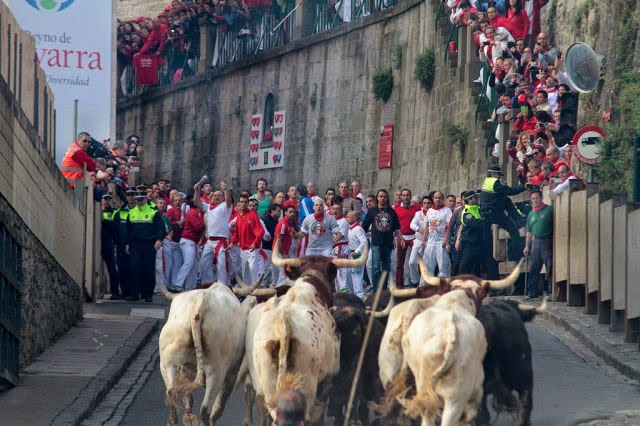 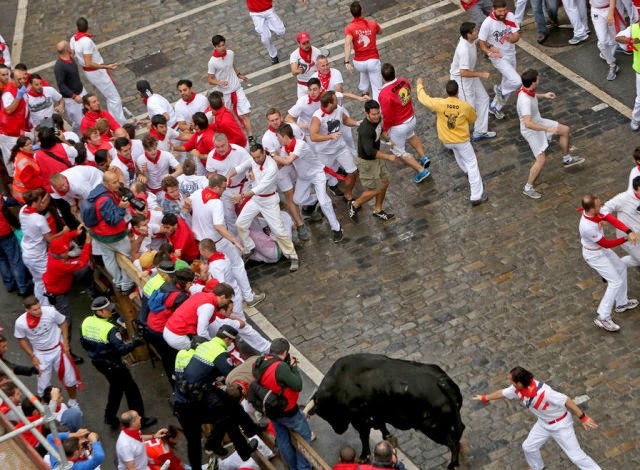 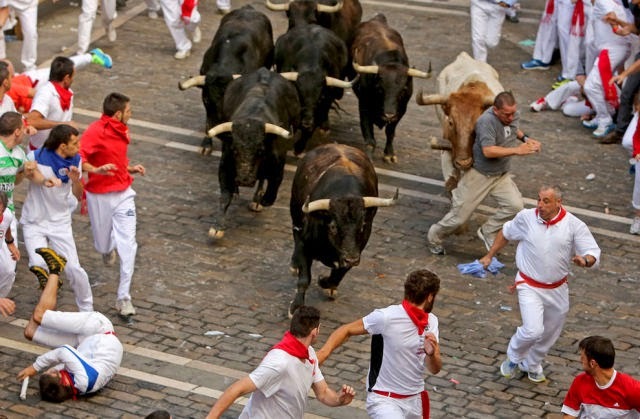 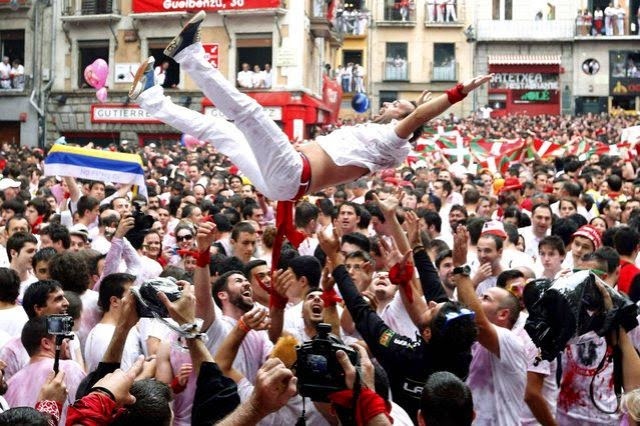 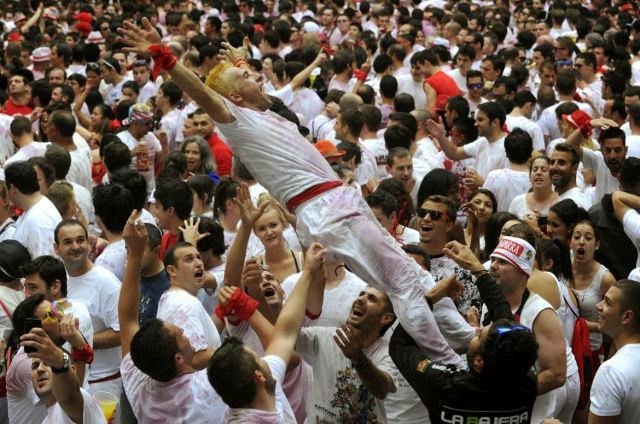 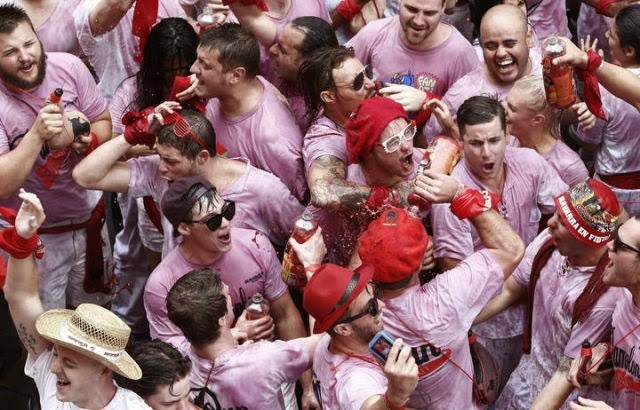 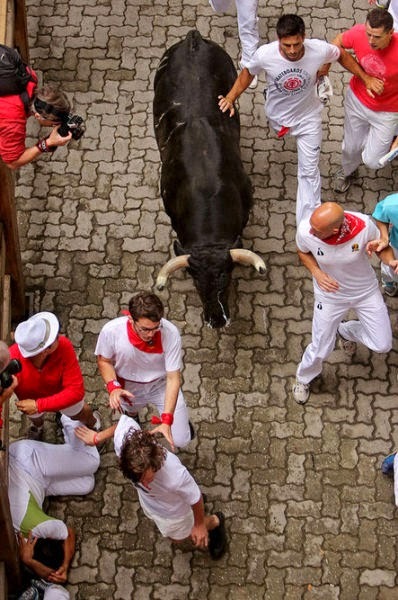 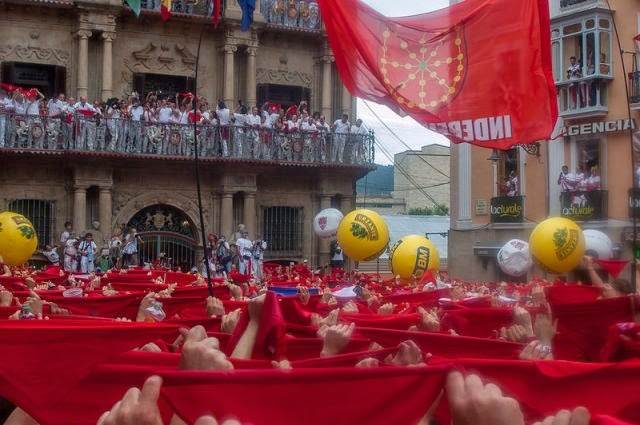 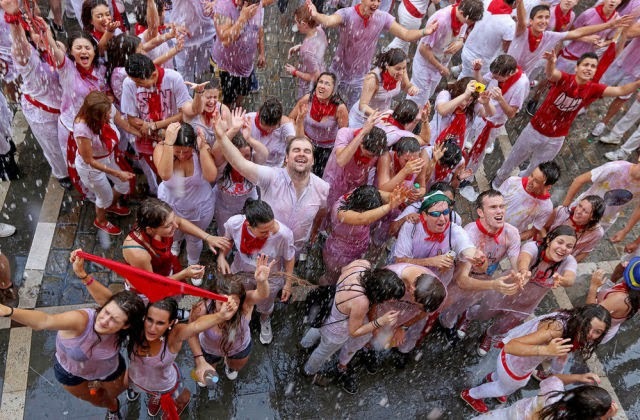 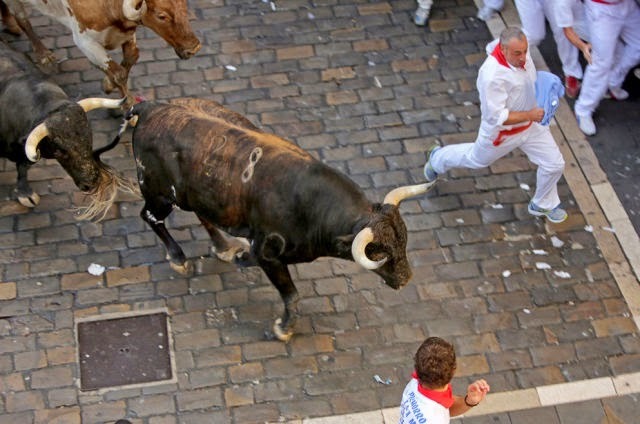 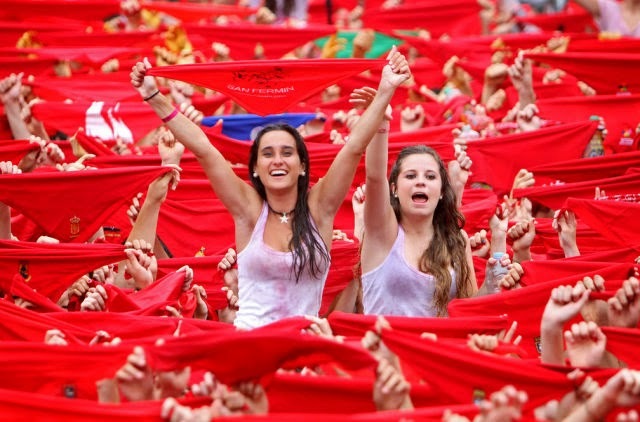 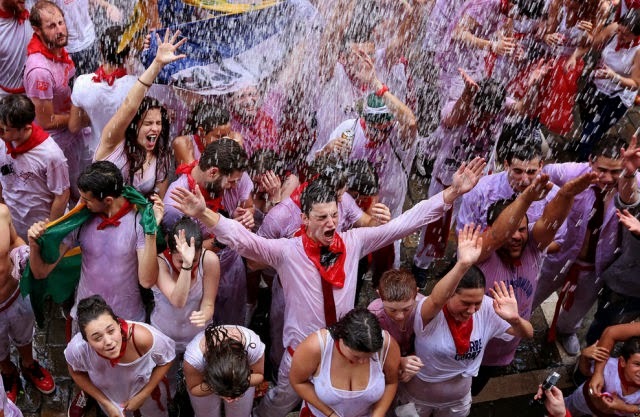 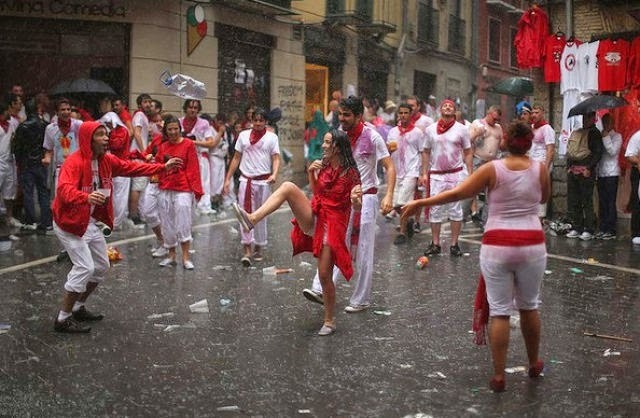 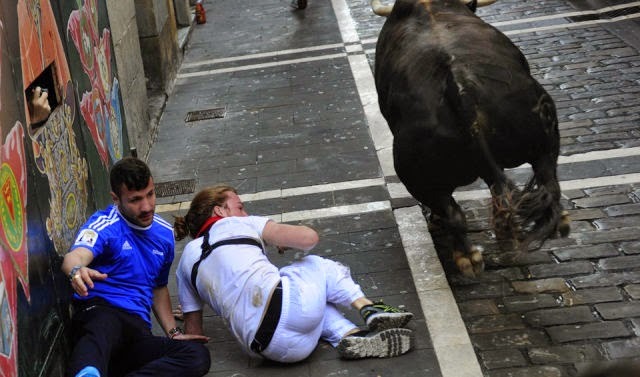 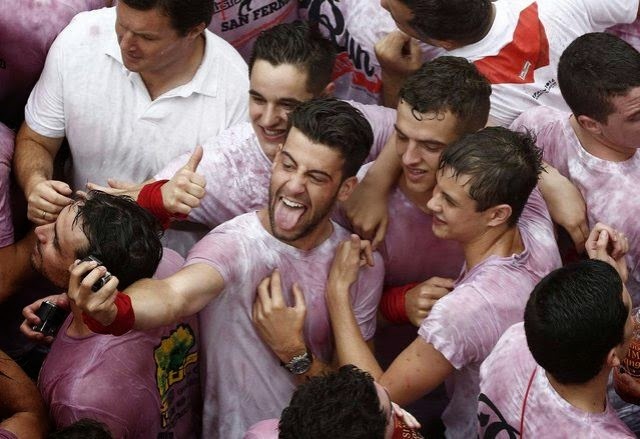 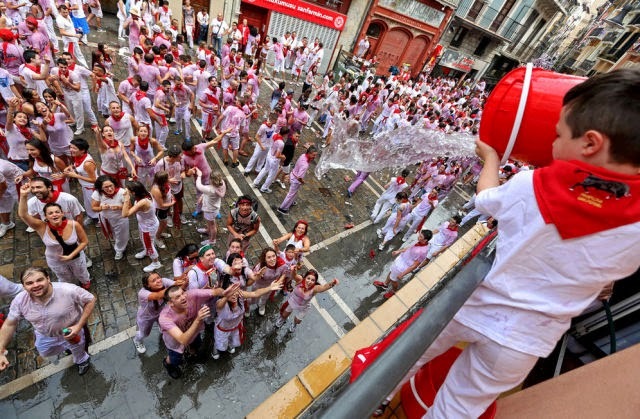 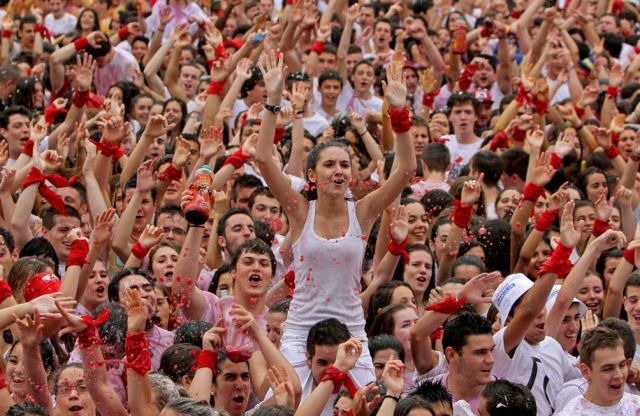 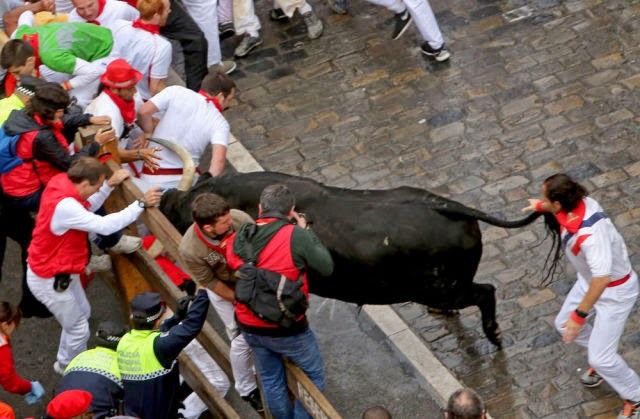 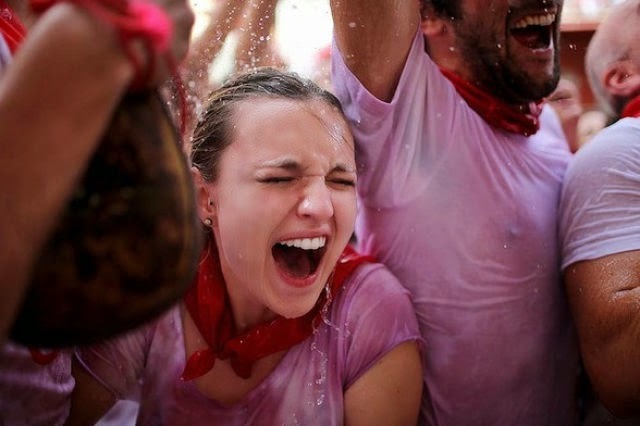 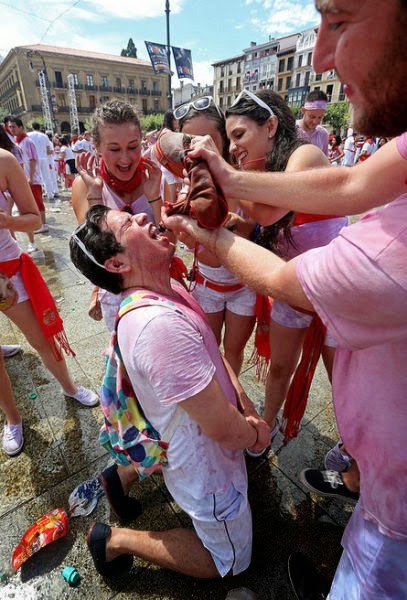 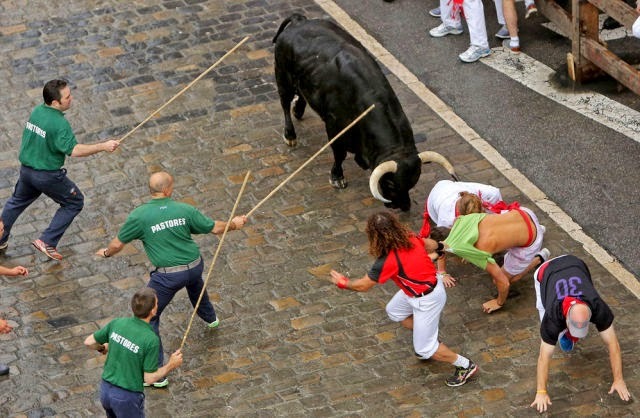 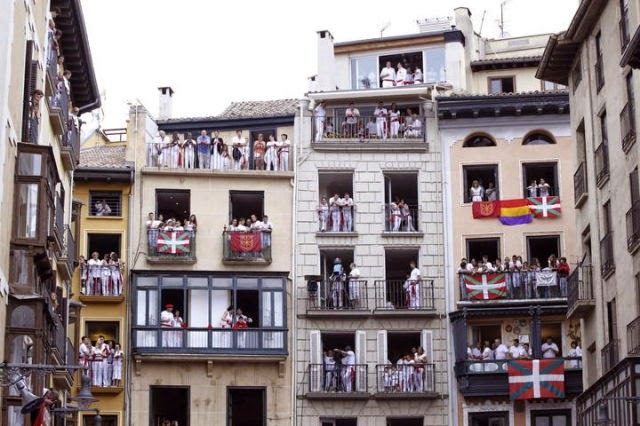 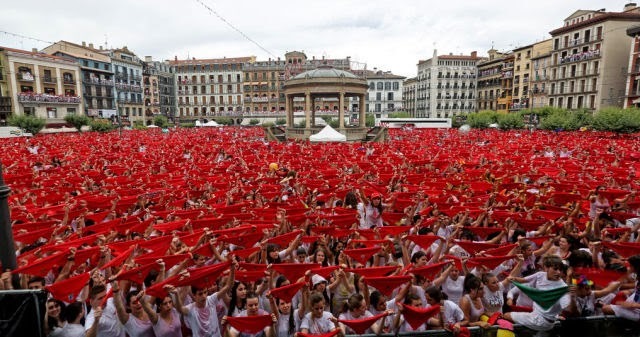 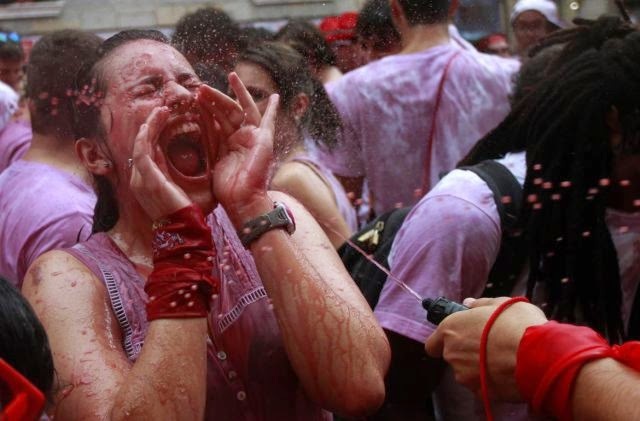 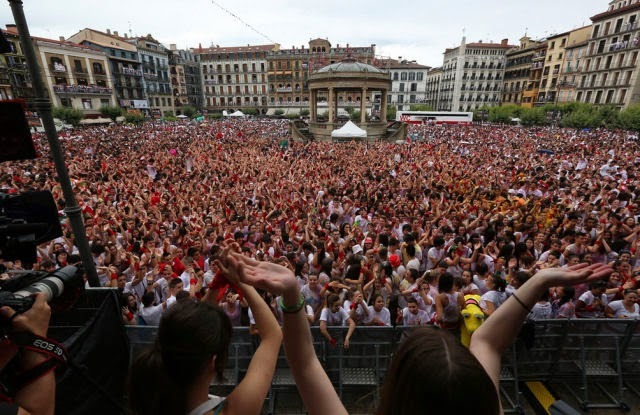 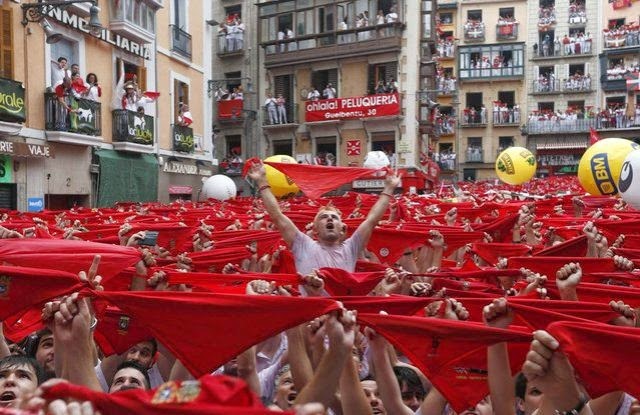 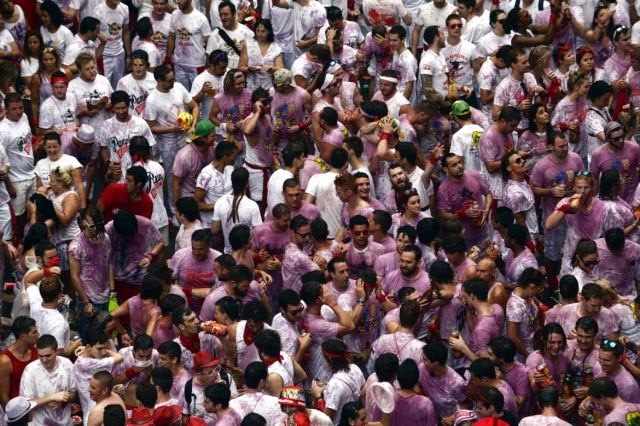 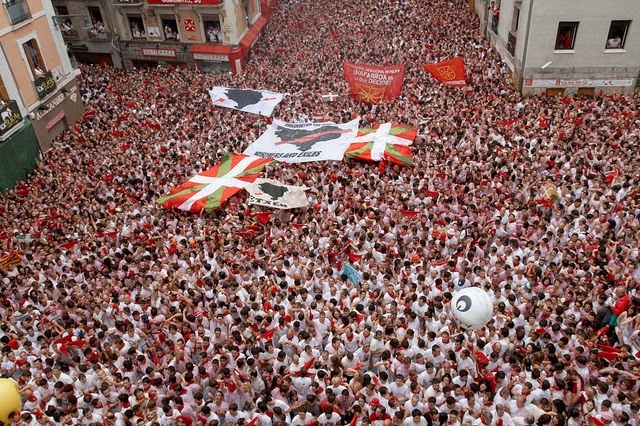 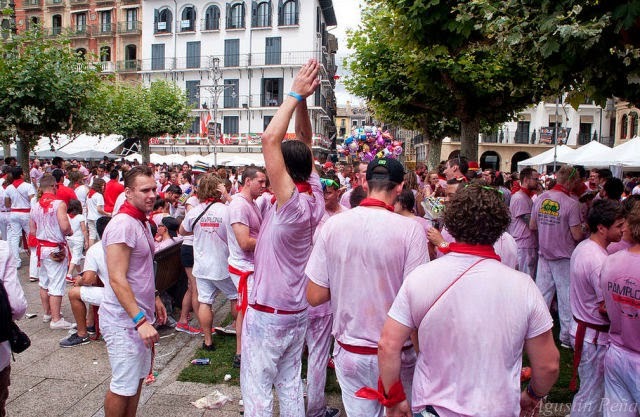 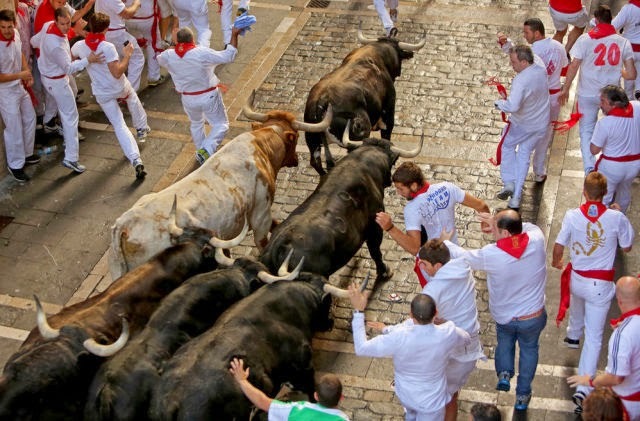 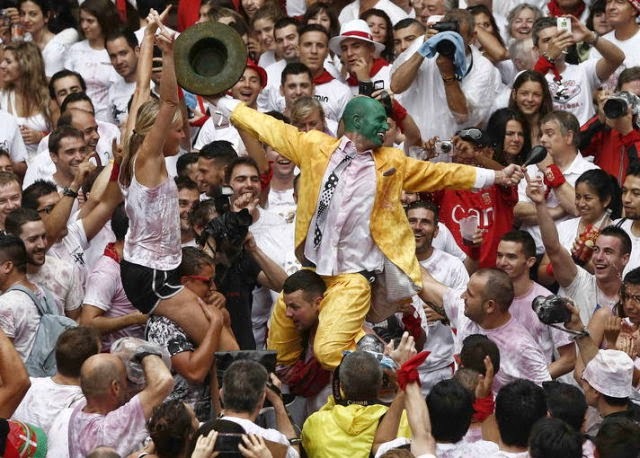 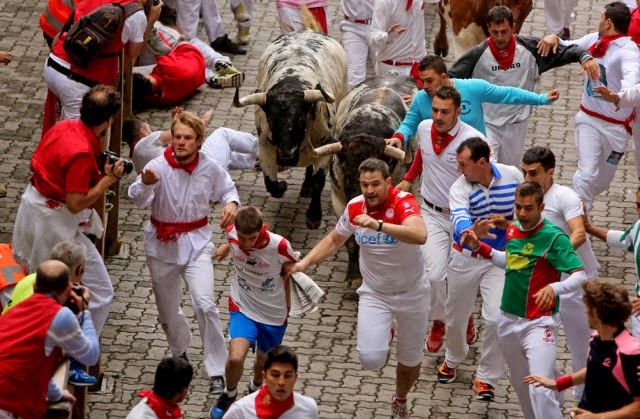 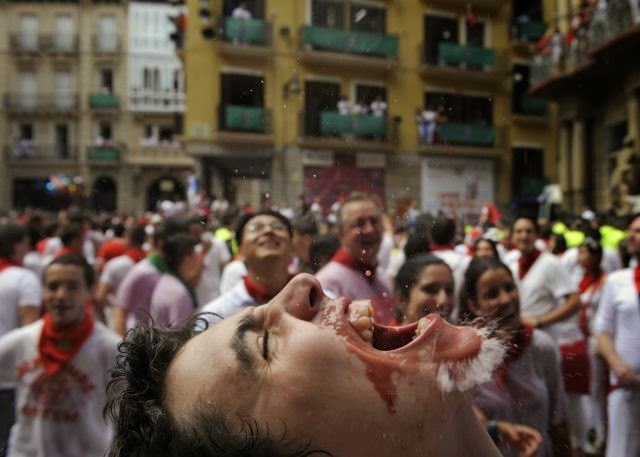 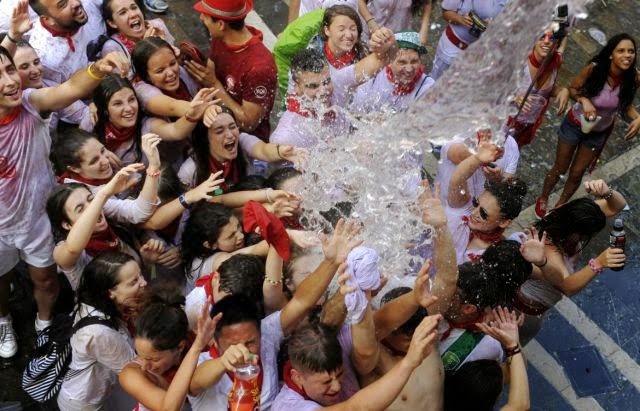 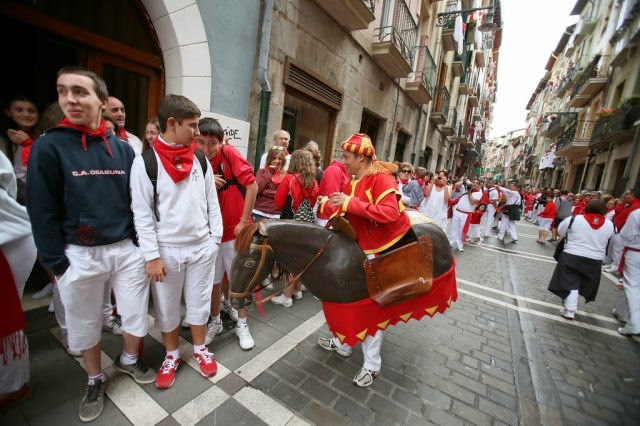 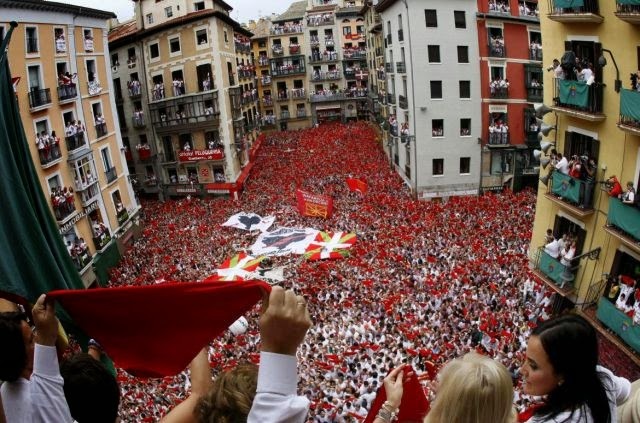 The Spanish Pamplona is a traditional festival held in San Fermin that ends in the running of the bulls. 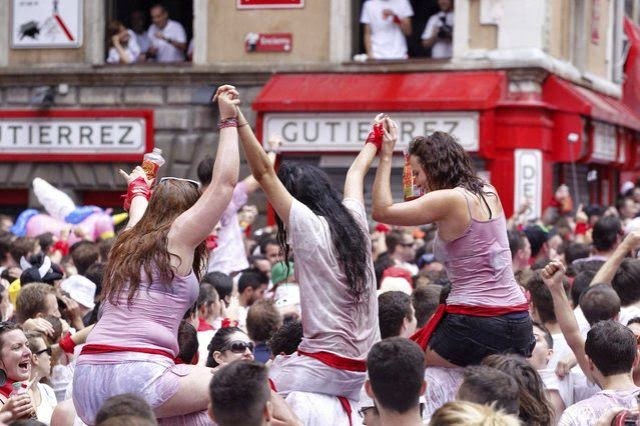 The occasion is marked with partying, dancing and processions and here are some photos of all the activity. 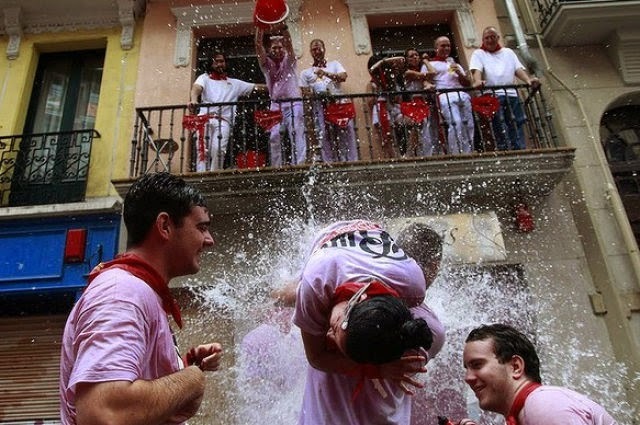 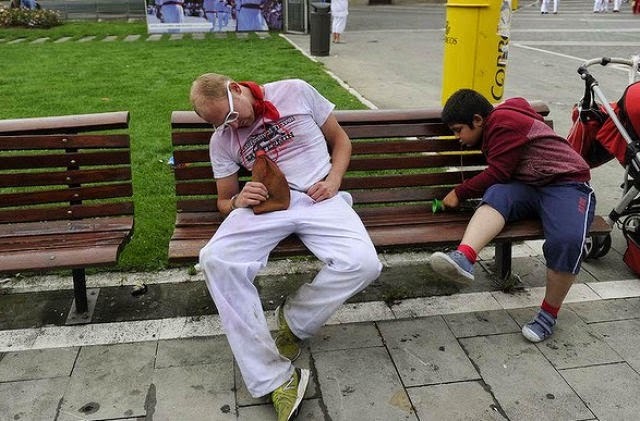 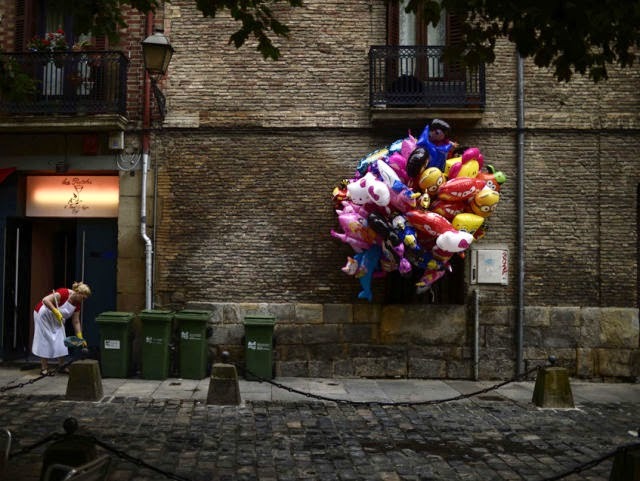 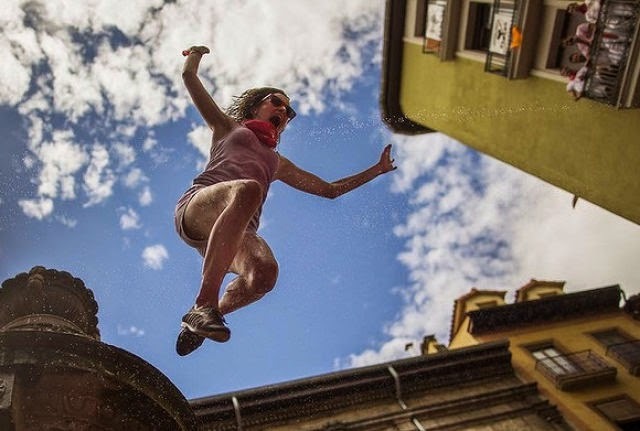 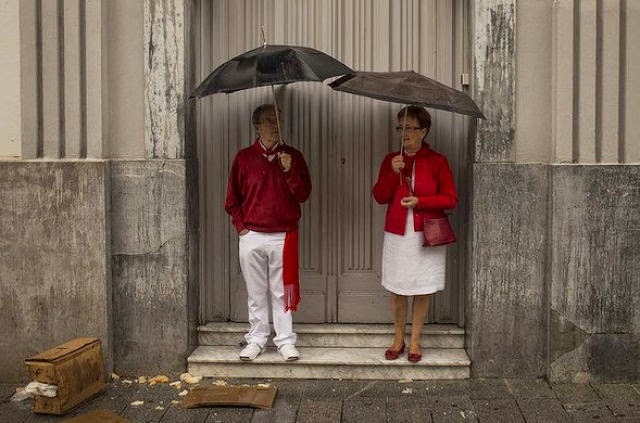 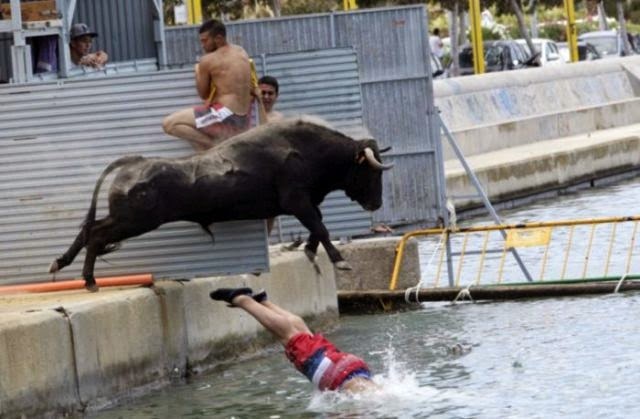 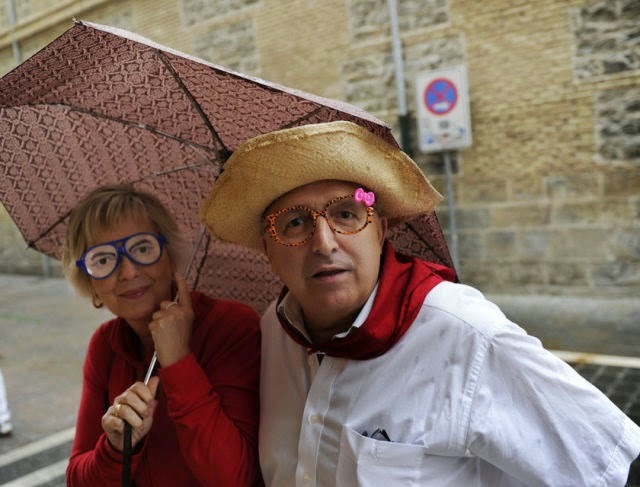 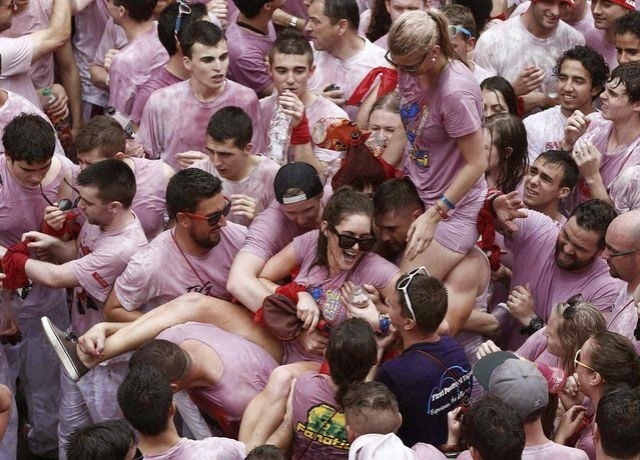 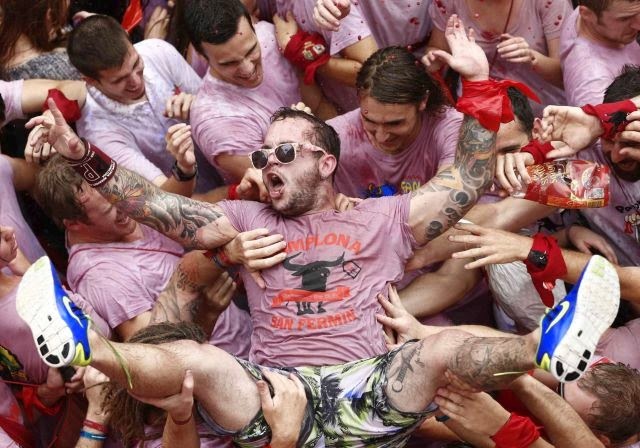 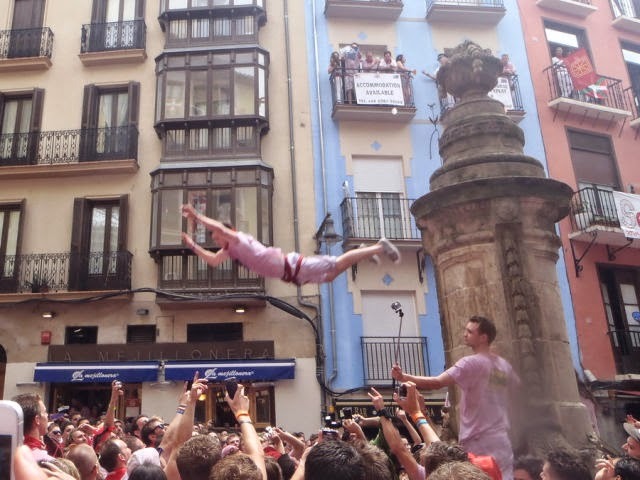 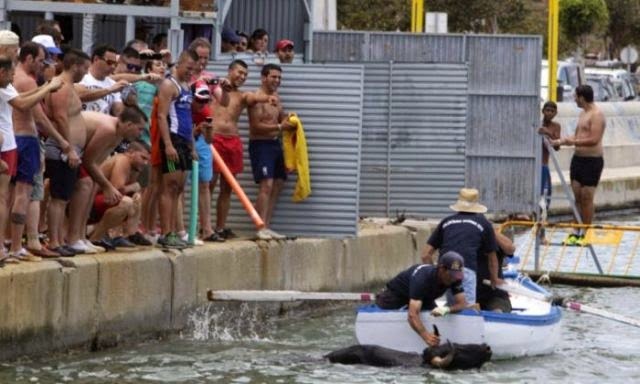 0 responses to "Fun and Craziness at the Annual Street Festival in Spain (57 pics)"